Here we go again with my second Christmas Gift Guide! Someone tell me if it's still too early. This next one is for the beauty lovers in your life. 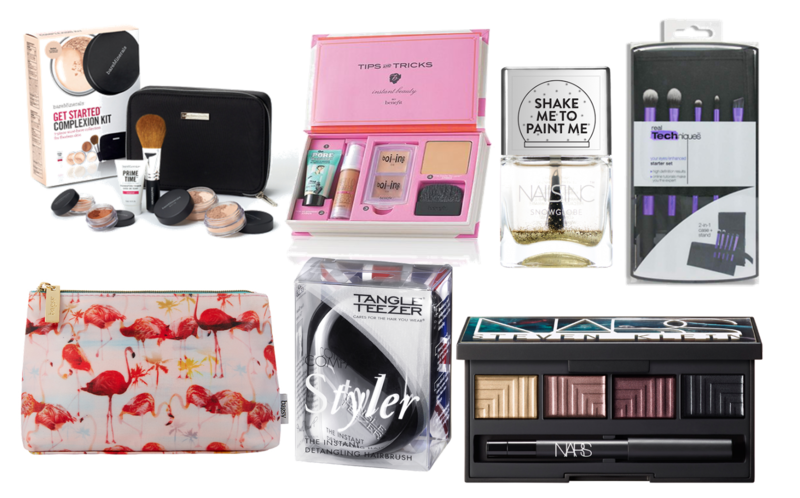 Around Christmas time, there's so many special gift sets and deals on beauty items. Boots was great for this recently with a huge amount of their gift sets with money off - I picked quite a few bits up! But, with the cold and rainy weather I'd rather do all my beauty gift buying online. Most of the things that I have picked for this gift guide are from Feel Unique. There's a range of prices in here so there's something for everyone. You've got your stocking fillers and more luxury items. I will guarantee every beauty lover would like everything on this guide. How's your Christmas shopping going? Do you think you'll pick anything up on this gift guide?